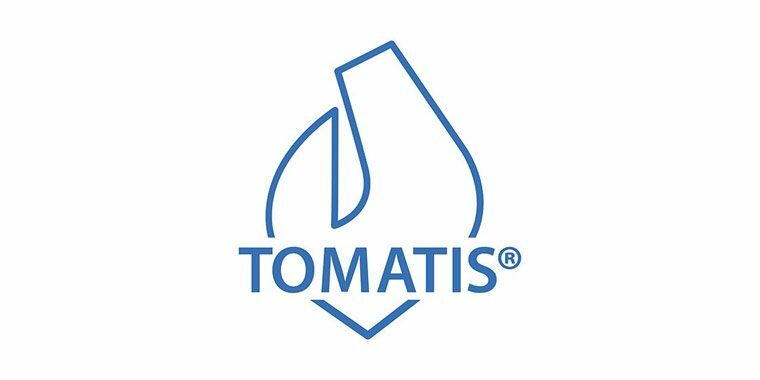 The Tomatis® Method is an auditory stimulation program which provides filtered music and voice feedback functioning with a proprietary device equiped with a dynamic filter. The sound of music and voice are retransmitted by headphones using Air and bone conductions. The transmission between air and bone conduction is calibrated to provoke specific delays between each of those two ways of transmission. All the parameters including filters, laterality, delay transmission are personnaliser for each indivudals. 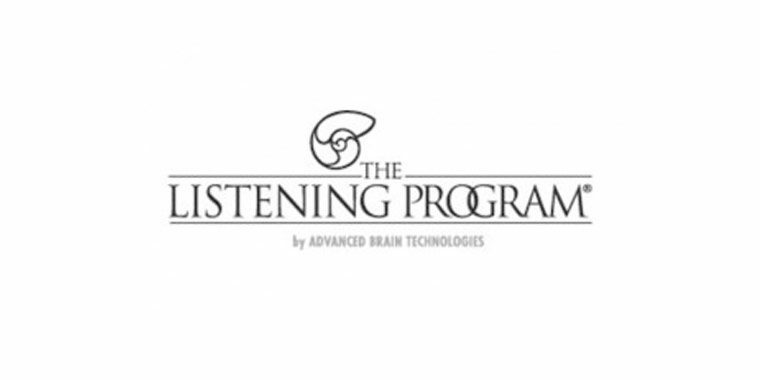 The Listening Program® (TLP) by Advanced Brain Technology is a music stimulation program which provides prerecorded filtered sounds functioning with an Ipod®. The sound is a variety of classical musics and nature sounds in option. The music is home based recording arranged in 4 progressive frequency zones. 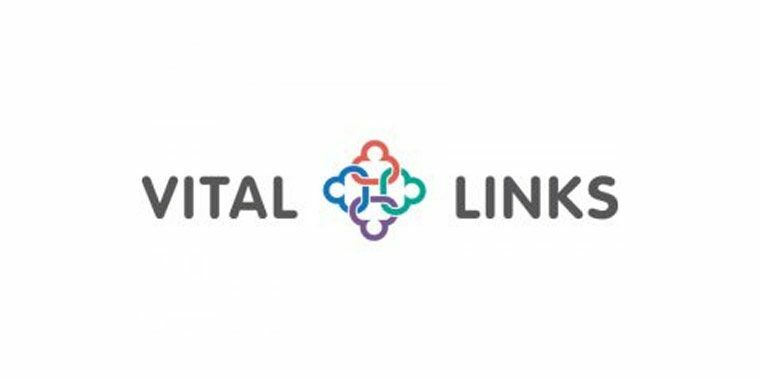 Therapeutic Listening (Vital Links) is a music stimulation program functioning with an IPod, CD or digital music player. 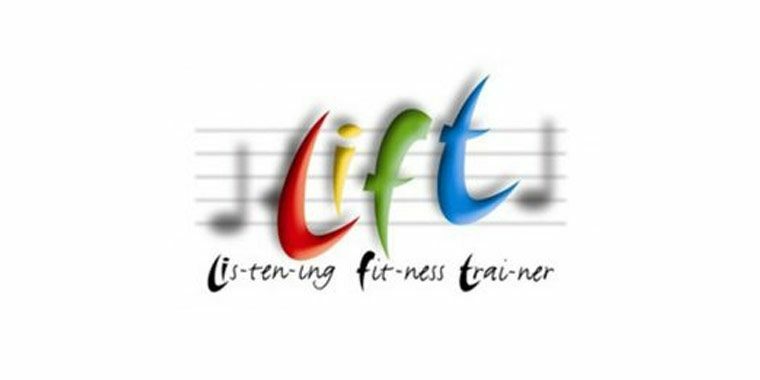 Therapeutic Listening contains five different types of music, with over 45 album selections. The programs capitalize on the organized rhythmical sound patterns inherent in music. Samonas is a music stimulation program functioning with CDs. The music is a list of 60 recordings with 30 different classical music and natural sounds. The music is specifically recorded with 4 levels of intensity and spatial effects created thanks to a process called “spectral activation process. 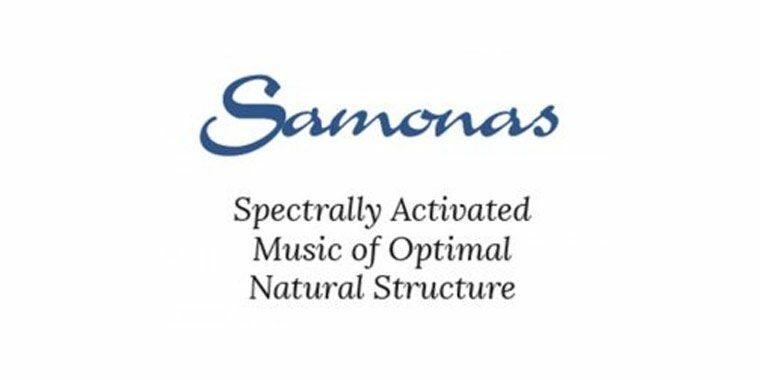 Samonas is a music stimulation program functioning with CDs. The music is a list of 60 recordings with 30 different classical music and natural sounds. The music is specifically recorded with 4 levels of intensity and spatial effects created thanks to a process called spectral activation process. 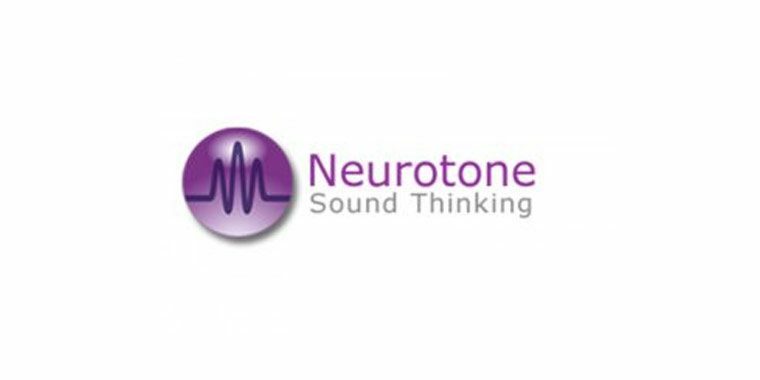 The Auditory Integration Training (Berard) is an auditory stimulation program functioning with an electronic system which processes the music of a CD with sound contrast effects. This system constantly changes the volume and tone of the melody, but the rhythm and phrasing is unchanged. Specific filters may be used to reduce the intensity of selected frequencies. LACE Listening Program is a self-paced auditory training program functioning either with software or a DVD. 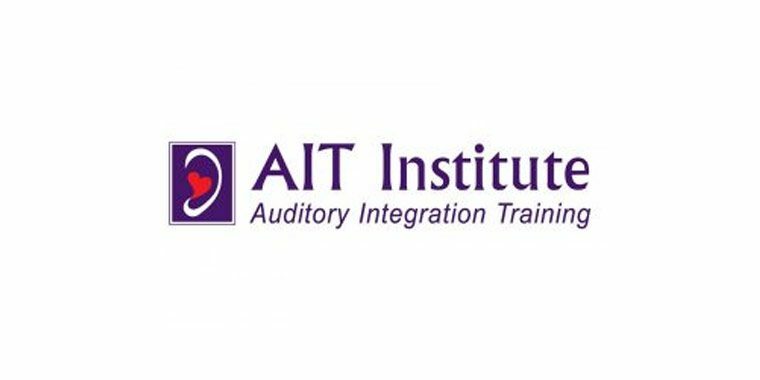 The program is a series of up to twenty 30 minutes training tasks mainly focusing on sound discrimination for people living with hearing loss. 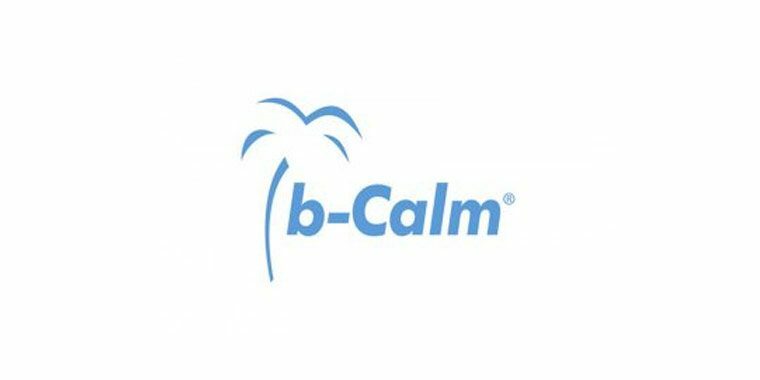 B-Calm is a sound program functioning with a pre-loaded Mp3 player and regular headphones. It employs special noise masking signals that have been recorded in different natural environments. It also includes a recording of white noise.